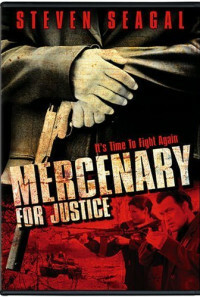 Mercenary John Seeger is one of the best in the business. 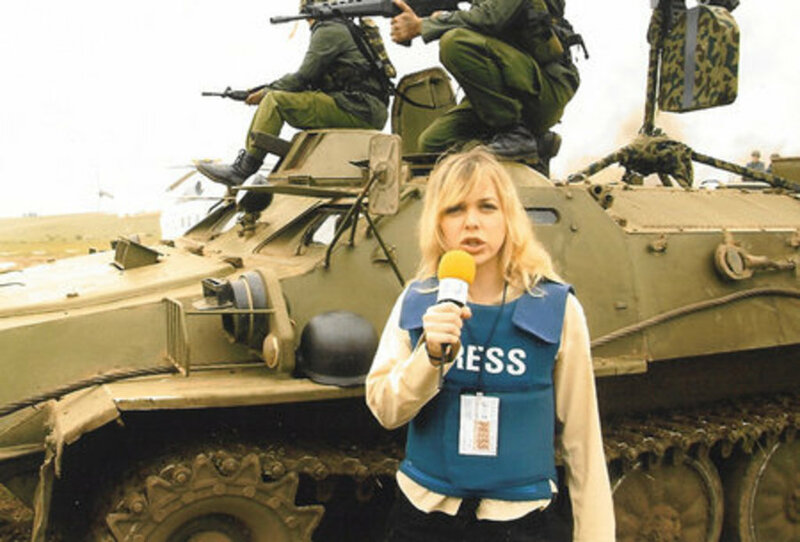 John and his crew are battling some French soldiers on the French-controlled Galmoral Island in Southern Africa as they're trying to rescue the French Ambassador -- there's a coup going on. 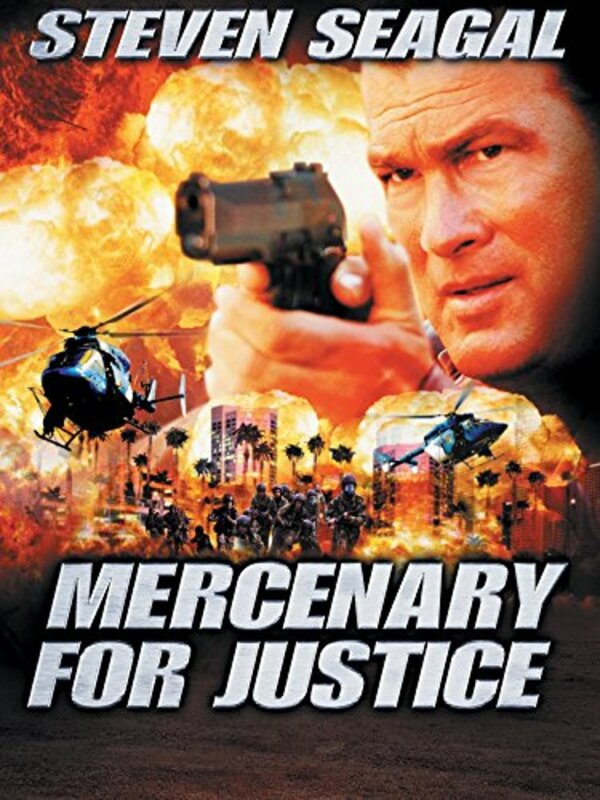 John gets angry when some of his soldiers unload their machine guns into the Ambassador and his family, blowing the mission and getting his best friend Radio Jones killed. John goes back to the U.S.A. and goes to the home of Radio's wife Shondra, tells her the news, and then promises her that he'll take care of her and her son Eddie. But shortly after he makes that vow, Shondra and Eddie get kidnapped. They were kidnapped by a CIA faction led by CIA dirty deeds man John Dresham and his boss, CIA Black Ops producer Anthony Chapel, who want to force John into doing a mission for them. Kamal Dasan, the son of prominent gun runner Ahmet Dasan, has been arrested and thrown into the Randveld Prison outside of Cape Town, South Africa, and Chapel tells John that John must go there and break Kamal out of prison if John wants to see Shondra and Eddie alive again. What they don't tell John is that there's an ulterior motive at work, and that they intend to use John as a patsy in their plan to rip off a highly secured African bank, and they don't care who gets killed in the process. And it turns out that the whole thing on Galmoral Island was a screw-job engineered by Dresham and Chapel. After John and his crew break Kamal out and stop the robbery at the bank, John sets out to rescue Shondra and Eddie from Dresham and Chapel. Regions are unavailable for this movie. 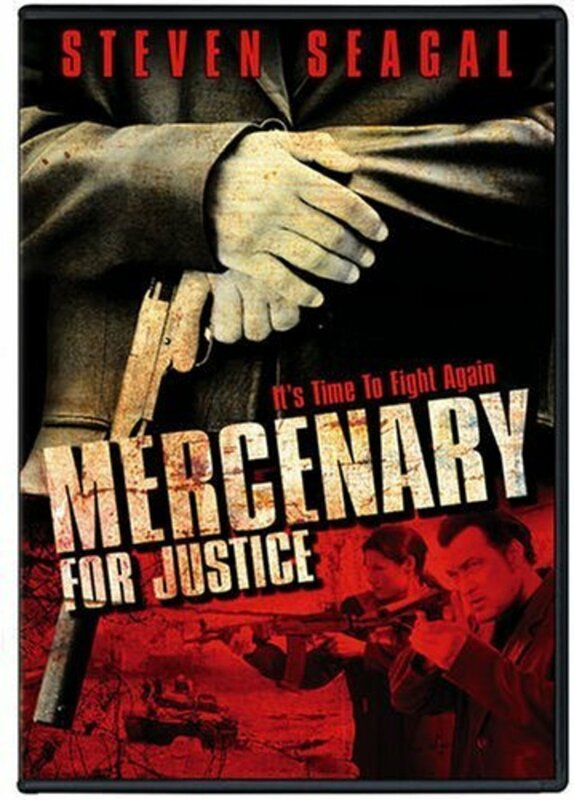 Click the "Watch on Netflix" button to find out if Mercenary for Justice is playing in your country.